Assistant Treasurer and Small Business Minister Kelly O’Dwyer has announced the appointment of Kate Carnell as the inaugural small business ombudsman. 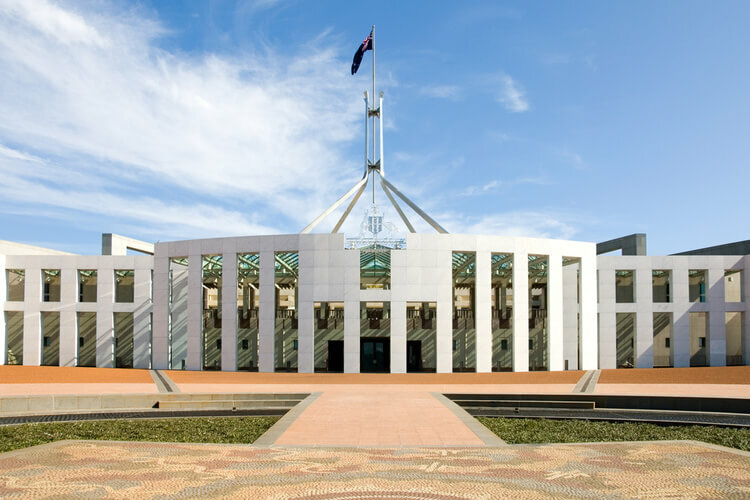 The appointment fulfils an election commitment from the government to create and advocate for small businesses and family enterprises, with Ms Carnell set to commence the role on 11 March for five years. Ms Carnell brings extensive experience to the role, having run a small business of her own for 15 years before becoming ACT chief minister, as well as holding the position of CEO of the Australian Chamber of Commerce and Industry since 2014. Mr Reed added that with small businesses seeking less red tape and “changes to the burden of GST compliance”, the creation of an ombudsman role ensures that the small business voice is better heard in the future.